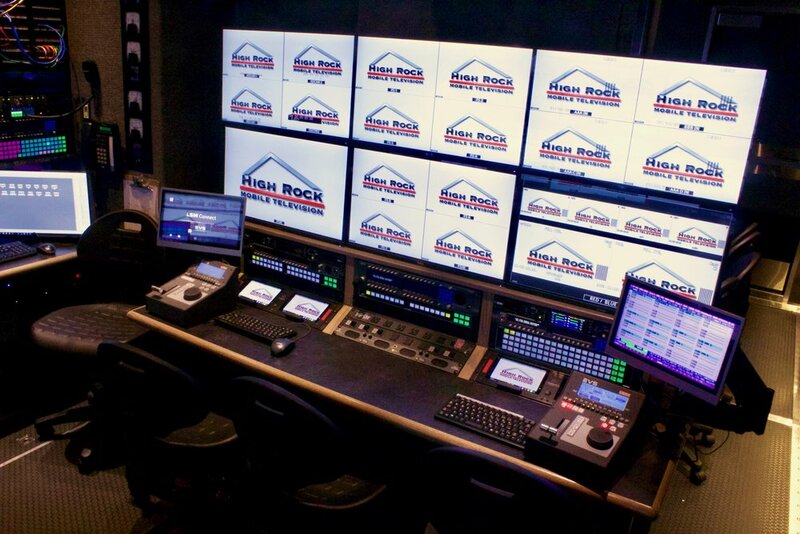 High Rock 1, the newest Super Stallion Dual Stage Expansion Class mobile production vehicle built by Gerling and Associates, Inc. is our company's solution for bringing your event from the confines of its venue to the world. 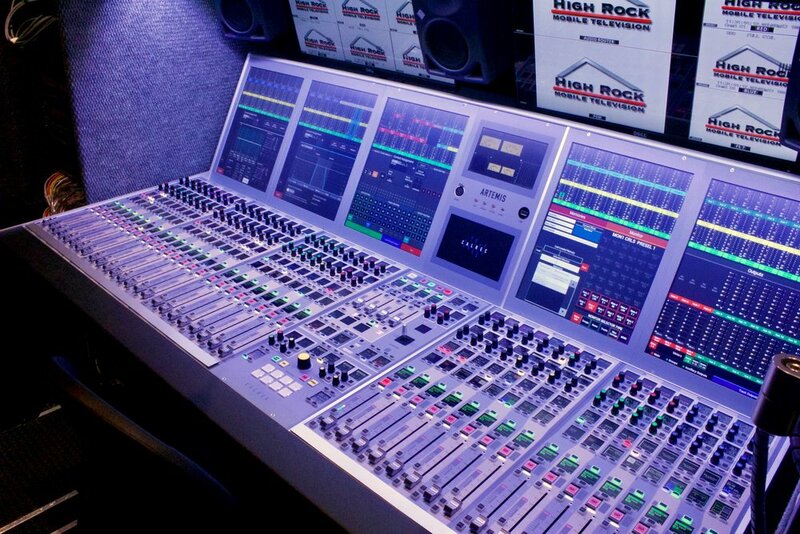 Regardless of the nature of the event, whether it be sporting, news, corporate, or musical, High Rock 1 can deliver, combining its small on-site footprint with the most advanced and powerful technology to make every project an ease. 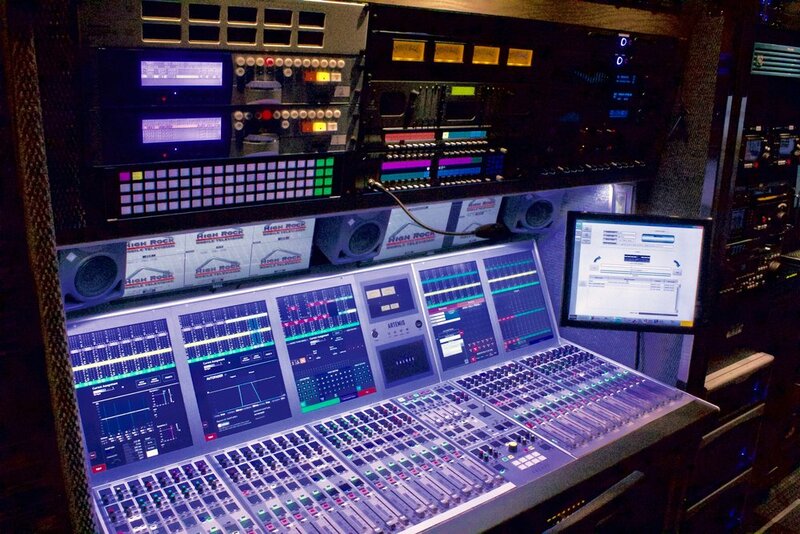 With technical integration provided by Bennett Systems, High Rock 1 is equipped with a Grass Valley Kayenne Switcher, SONY HDC17000Ls and HDC4300 Super Slo-Motion Production Cameras, EVS XT3 Servers, Calrec Artemis Audio Console and much more. 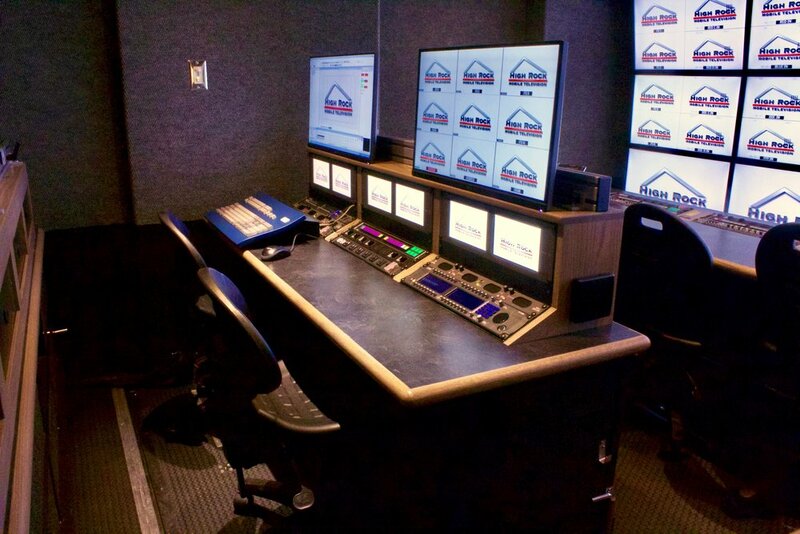 Super Stallion Duel Stage Expansion Class Production Vehicle built by Gerling and Associates, Inc.
High Rock 1 is designed for all levels of production. 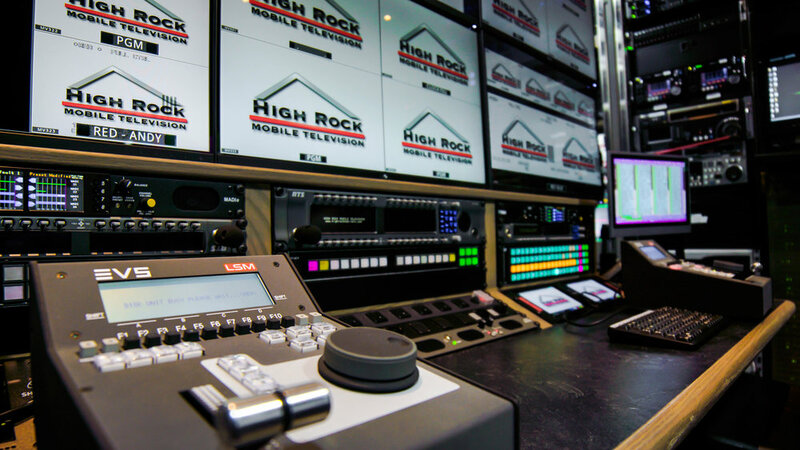 Possessing similar specifications as larger trucks, but with a compact 40-foot frame, High Rock 1 leaves a smaller footprint while sustaining the expected production quality full-sized mobile units deliver. 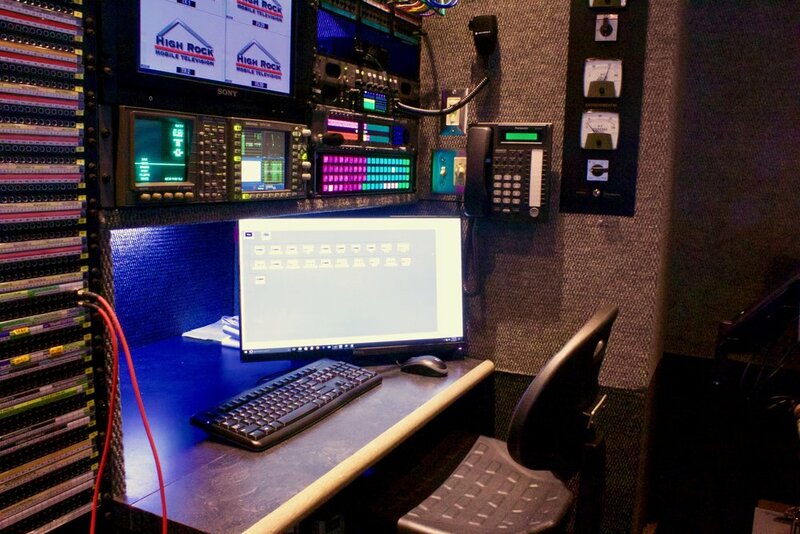 "Set, Shoot, Strike" productions become more feasible for larger events, making High Rock 1 the "go-to" solution across the spectrum of remote production. 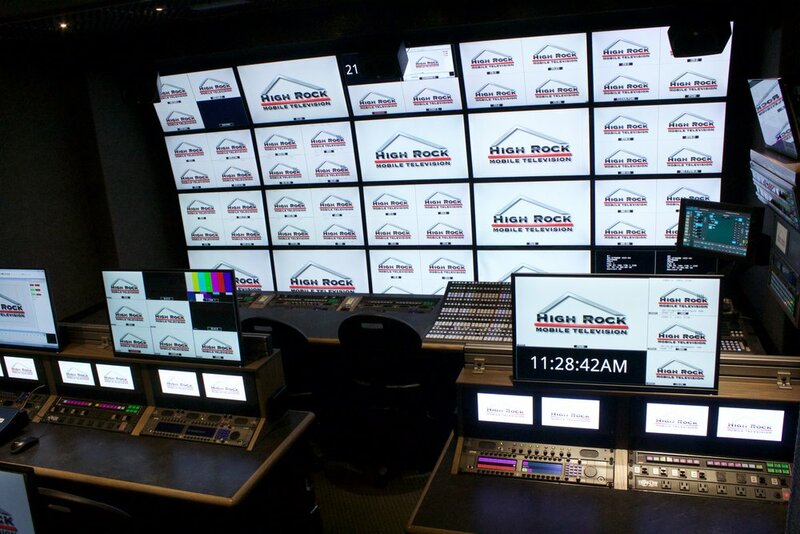 Along with High Rock 1, High Rock Mobile Television provides a variety of additional equipment that can be rented separately or combined with the High Rock 1 rental. 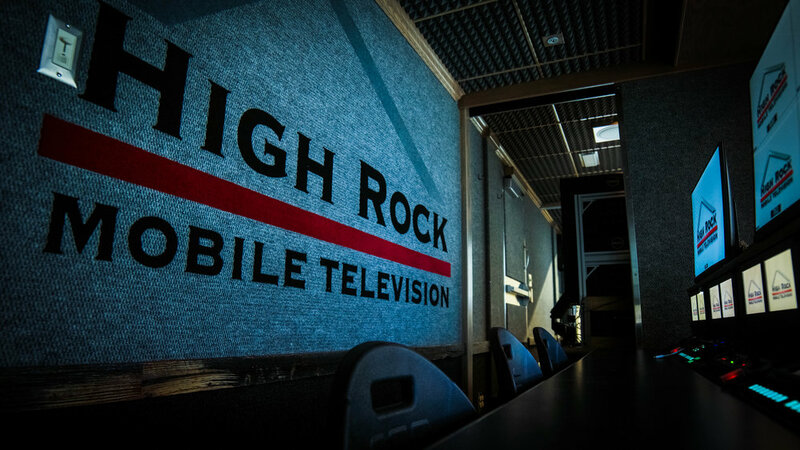 With over thirty years of experience in television production, five Emmy awards, and thirteen Olympic Games with NBC & CBS under his belt, Jim is an invaluable asset to the High Rock Mobile Team. 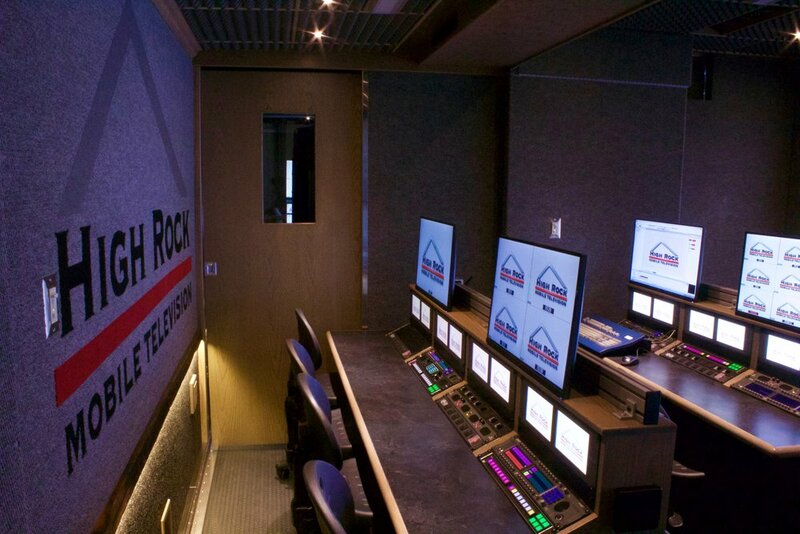 When building High Rock 1, Jim incorporated his vast experience and technical knowledge into the design of the truck, having a unique understanding of the demands and challenges arising in any television broadcast, large or small. Dave joined High Rock Mobile Television in August of 2017 and brings over a decade of experience in broadcast engineering, working in maintenance, design & integration, as well as management. In addition to serving as High Rock 1’s Engineer-in-Chief, Dave also assisted in design and integration of the technical facilities. When not traveling with High Rock 1 or visiting High Rock Mobile’s Wilton, NY facility, Dave resides in Philadelphia, Pennsylvania. 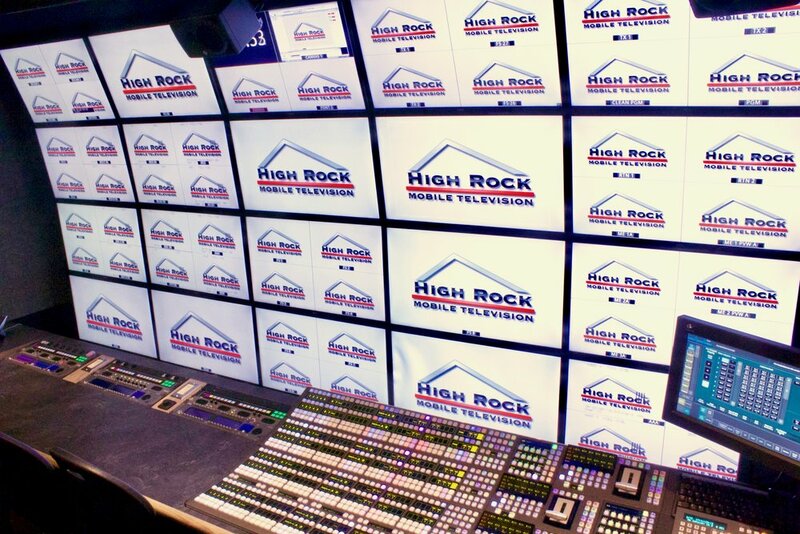 David joined High Rock Mobile Television in June 2018 after being previously employed with ESPN for 29 years. During his long tenure at ESPN, he has contributed extensively to the network’s growth and development in the vast arena of sports entertainment. With a variety of experience in system engineering and maintenance support, project and technical resource management, global logistics, inventory and asset management, remote engineering production, mobile unit operation and satellite transmission, he brings a wealth of knowledge and expertise to the High Rock Mobile team. During his time at ESPN, he received four Sports Emmy Awards for his technical work. When not in the High Rock Mobile offices, the Amsterdam, New York native enjoys riding his motorcycle around the Adirondacks. Melissa has over nineteen years experience working in the broadcast sports and entertainment industry. She serves as our Financial Controller, Safety Officer and handles all Human Resource matters. With a passion for volunteering and helping others, she is constantly organizing company-wide activities to help support our local community. Melissa lives in Glens Falls, New York with her husband Bob and their son’s, Cooper & Brady. While she may wear many hats during working hours, her favorite job title is that of Mom. She spends most of her free time on the road, in the minivan she swore she would never own (and love), driving her very active boys to their many games and practices. Production and operations management are the specialties for Don, whose experience ranges across Olympic and World Championship events in a number of winter sports. 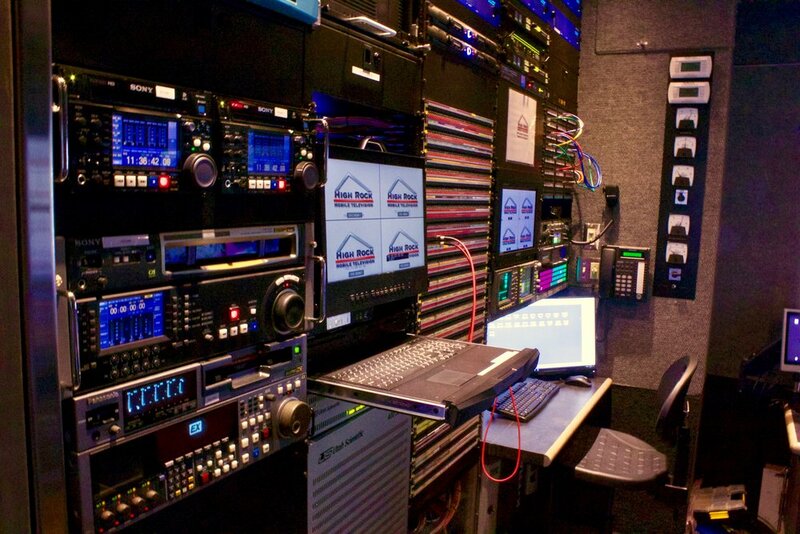 Prior to joining Carr-Hughes and High Rock Mobile family in 2012, Don produced the global television programs of the FIBT (International Bobsleigh & Skeleton Federation) for 13 years and has been a TV and special event technical manager at events such as the ESPN Great Outdoor Games, the Gravity Games, and the X-Games.